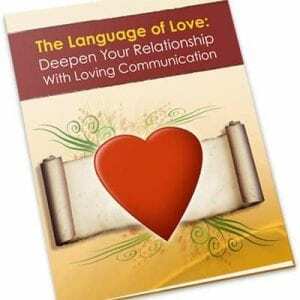 Do you want to cultivate a healthy and thriving relationship? Fortunately, those in healthy romantic relationships leave clues from which the rest of us can learn to create the same result. These clues serve as key principles that can promote growth and understanding between both you and your partner. 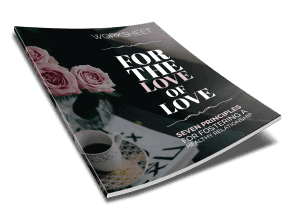 And these clues help determine how to build a thriving relationship, which is what this eguide is all about. Click the button below to add to basket and get this eGuide (plus Checklist and Worksheet) now. 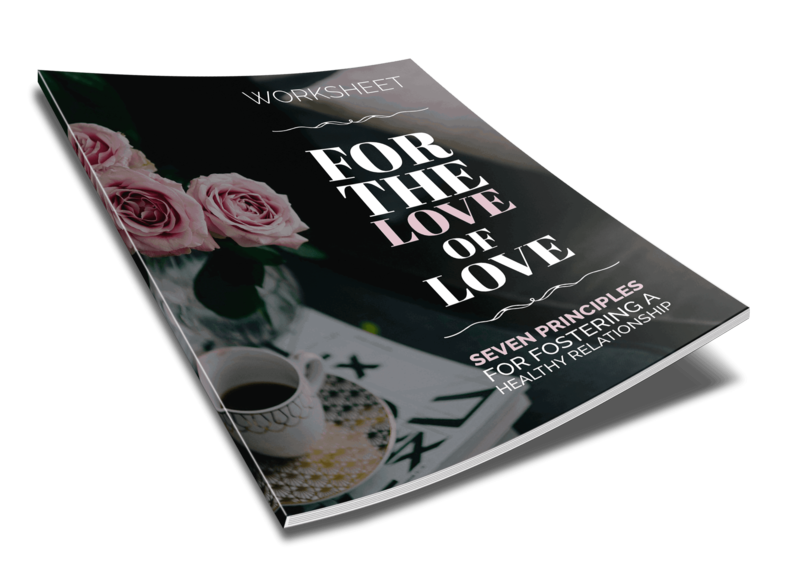 In this eguide, you will learn about the 7 principles for fostering a healthy relationship. Chapter 1: Grow Together, Not Apart. We will discuss the importance of new experiences and opportunities to get to know each other. Celebrating the hobbies of your partner will help you learn more about them. Partaking in couples counselling will nourish growth and instil strength. Chapter 2: Rules of Engagement. 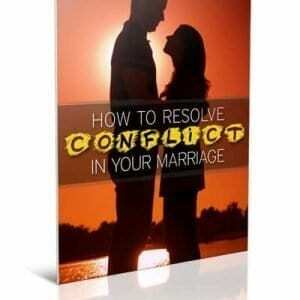 Disagreements come with every relationship, romantic or otherwise. 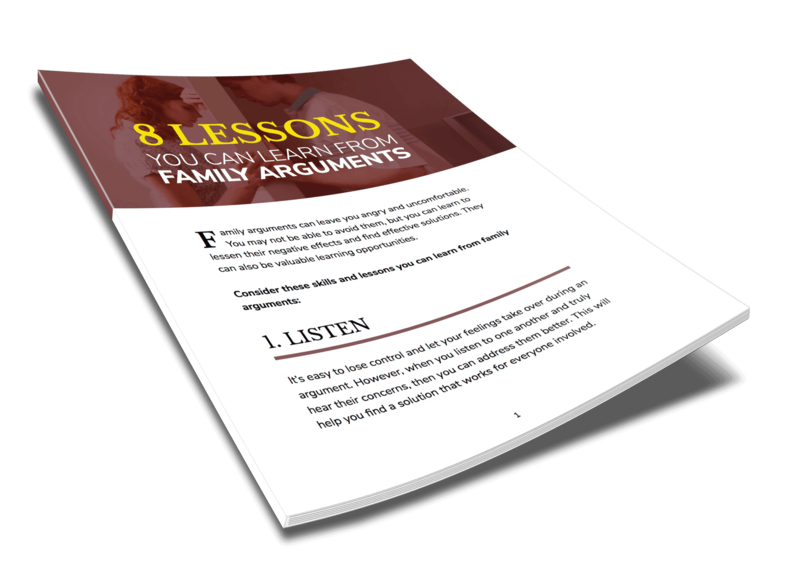 Knowing how to handle these disagreements and how to work through them is crucial to navigating bouts of doubt and miscommunication. 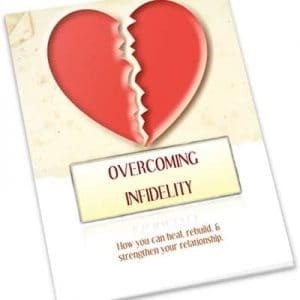 Chapter 3: Four Paths to Intimacy. Intimacy is not just sexual. In fact, it is much more than that. There are different types of intimacy that all work to create closeness and authenticity in your relationship. 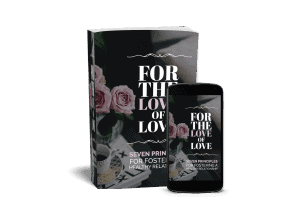 Chapter 4: Mixing Finances with Romances. Talking about money can be a source of stress and tension in a relationship. However, these conversations are an important part of a healthy relationship. Knowing how to talk about and manage money together will lead to better understanding and teamwork. Chapter 5: Catch Life’s Curveballs. Distress will rise and fall and come and go. Mental health issues get in the way, grief comes at unexpected times, or job loss affects the family. These hurdles present opportunities to be a source of strength and security for your partner. Chapter 6: An Exciting Love in an Ordinary Life. There are entire months that just fly by without much notice. Set regular reminders for yourself and for each other to check-in regularly. Chapter 7: Interdependent, not Codependent. You do not need to set aside your needs in order to meet the needs of your partner. Foster an interdependent relationship by communicating, setting boundaries, and staying in touch with you as an individual.